In connection with the recent set of “nudes” that have been circulating on the island, the department of Youth & Morals together with the CPO Richards started a project to inform all the student of the secondary schools about the dangers and the consequences of the nudes/ sexting. During the week of November, 14-18 2016, we will visit a number of schools to educate the students. The Sint Maarten Vocational Training School and the St Dominic High Schools along with Mac High were the first to have received this information. The students were very receptive to the information and the interaction was great. We have already made previsions to visit the other high schools in the New Year 2017. Under supervision of Chief Commissioner Denise JACOBS, the immigration department has recently fallen under the Police and they are fully operationable. Like the other parts of the Police, the aim is to further professionalise the immigration. In several areas also work is already under way, such as in the field of information and service. In collaboration with the Royal Marechaussee and VDSM (Veiligheidsdienst), the Police department is now working to shape the so-called Advanced Passenger Analysis system. The Police are seeking to establish an automated system for analysing passenger information, and to implement this in cooperation with the airport. 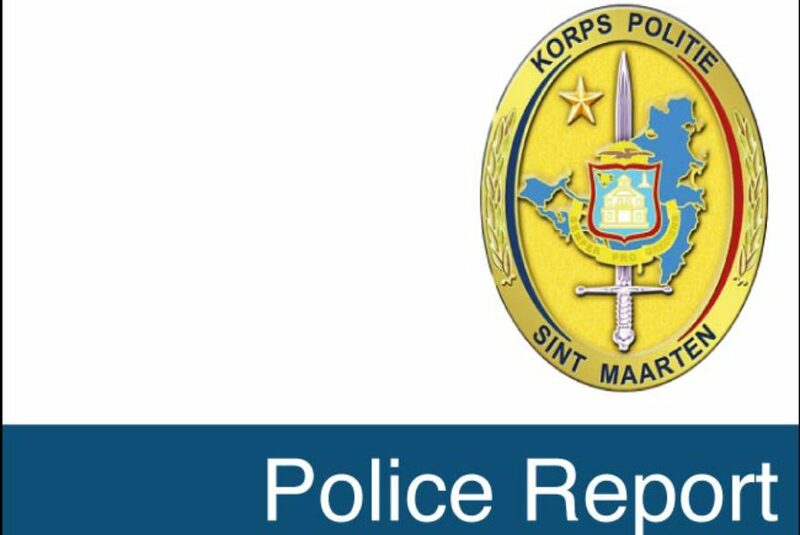 On November 16 2016, Mr Willem Mudde from the Royal Marechaussee in the Netherlands gave a presentation to the Police, VDSM (Veiligheidsdienst St Maarten), Port and the Royal Marechaussee in Sint Maarten on the operation of the system. The aim is to involve the customs in this and hopefully in the near future to ensure the implementation at the harbor. The presentation that Mr Mudde gave included a picture of the developments that have been conducted in the Netherlands and the benefit in combating crime and protecting people who are travelling from becoming victims. Mr Mudde also showed how this organization could be embedded. In general it can be said that its implementation will improve the efficiency and effectiveness of controls at the border and in combating crimes.